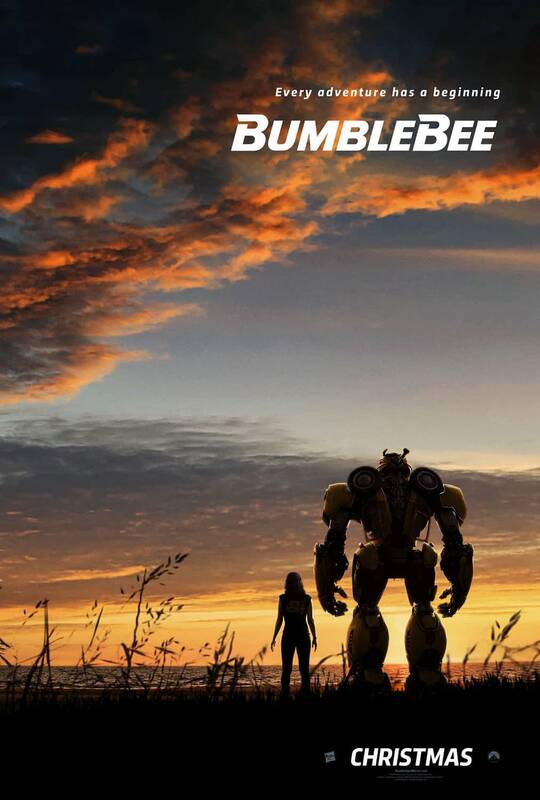 The first trailer and one-sheet for Bumblebee have dropped. We get our first look at the transformation sequence for Bumblebee and it’s startling how much this looks with some better designs and direction. It’s still not entirely clear what the plot is going to be exactly but the central relationship between Charlie (Hailee Steinfeld) and Bumblebee looks like it’s going to be pretty cute. As for whether or not the movie as a whole is going to work is still up for debate.